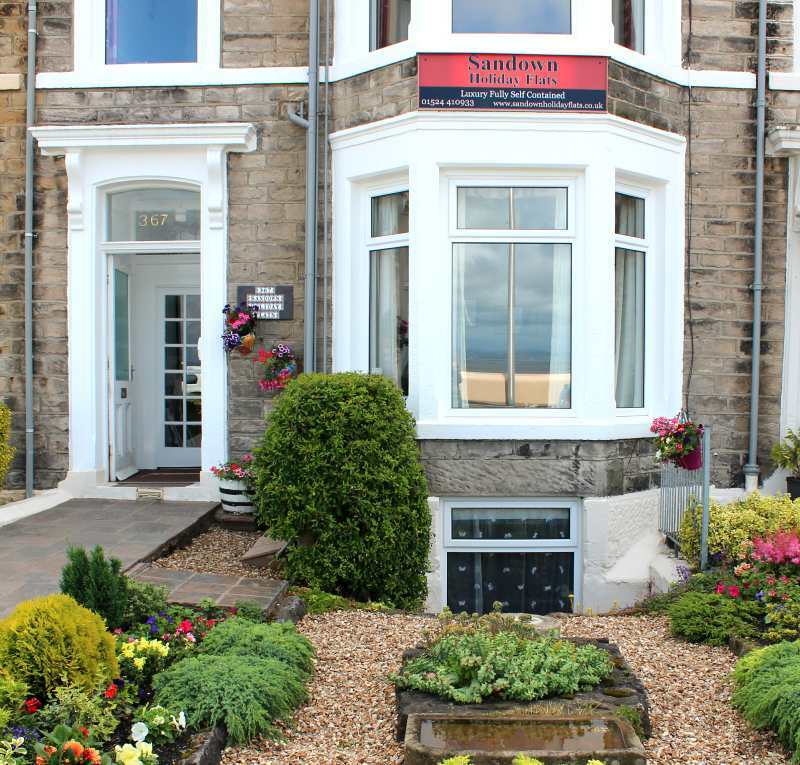 At Sandown Holiday Flats we offer self catering holiday accommodation in Morecambe, we are situated on the seafront of Morecambe with magnificent sea views across Morecambe Bay with views of the Lake District Hills and the famous sunsets can all be seen from our victorian holiday accommodation. Sandown Holiday Flats is located on the east promenade which is close to the town centre with a 10 – 15 minute walk. At the end of our terrace there is Gala Bingo so hopefully you could be as lucky as some of our other guests have been. The holiday flats are large, fully self-contained and each occupy one full floor. For more information on each holiday flat please click on Holiday Flat 1 or Holiday Flat 2. With resident proprietors the holiday flats are kept to a high standard, and if you have any queries while on holiday we are more than happy to help. 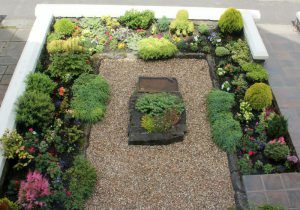 The accommodation has central heating and double glazing throughout, which makes it ideal for holidays all year round. Each holiday flat has its own garage to the rear of the property. We are a Non-Smoking premises. Sorry we do not take pets. If you are looking for public transport the nearest bus stop is at the end of our terrace, outside Morecambe Town Hall it makes it easy to catch a bus to your destination. 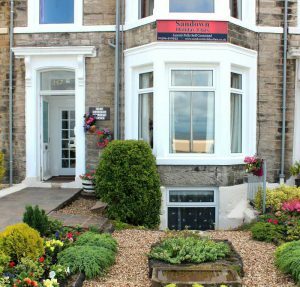 Also Morecambe Railway Station is only a 15 – 20 minute walk from our holiday accommodation. We are an ideal location for visiting the Lake District National Park, Yorkshire Dales National Park and Areas of Natural Beauty Forest of Bowland and Arnside & Silverdale there are also other surrounding areas like Blackpool, Manchester, Preston to name a few. We welcome walkers & cyclists and we welcome bird watchers. For more information on availability and prices please ring 01524 410933 or please use the enquiry form.